Earlier this week, Peter Capaldi confirmed that he would be departing Doctor Who at the end of 2017—and instantaneously, media outlets across the world began pondering just who will step in the TARDIS next. 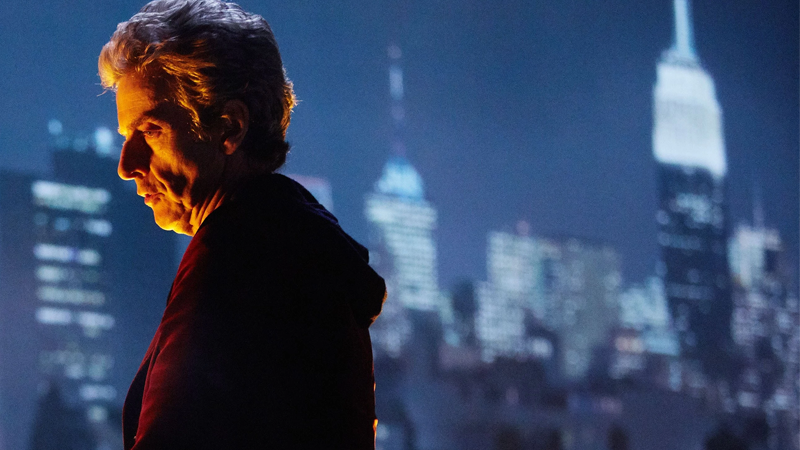 But if you’re excited to hear about a Post-Moffat, Post-Capaldi Who right now... you’re gonna have to wait. Amidst the frenzied speculation and bookmakers odds flinging around the internet this week, the Radio Times reports what while Capaldi’s decision to leave Doctor Who has been known for a while inside the BBC, the process of finding his successor has yet to begin—and won’t be beginning for at least several more months. This is mainly because the search for the thirteenth Doctor will only get away when incoming showrunner Chris Chibnall is ready to begin laying out the plans for his first season on the show, which is currently expected to air in Autumn 2018. That process won’t begin at least until the middle of this year, according to the Radio Times, as Chibnall is still hard at work putting the finishing touches on the third and final season of his popular crime drama Broadchurch. Chibnall told Radio Times he expects to take a short break after finishing Broadchurch before he starts preparing Doctor Who’s eleventh season—partially because of the hectic nature of moving from managing one big show to another, but also to give Capaldi and Moffat the chance to finish production of their final season of Who without the specter of their replacements hanging over them. So while there’s the closest thing to a hard date on when we’ll see the next Doctor in action—they’ll be a part of Capaldi’s regeneration scene in the 2017 Christmas special, presumably—it’s going to be a good few months before we hear anything official about who’ll be playing the new Doctor, and then an even longer wait for season 11. Although I guess Doctor Who fans are getting pretty good at waiting for things at this point.